The Commonwealth Games are a multi-sport event involving the nations of the Commonwealth. The Commonwealth Games are an international multi-sport event including athletes from all nations of the Commonwealth. It was first held, in 1930, as the British Empire Games and has taken place every four years ever since, with the exception of 1942 and 1946, due to the Second World War. With the end of the British colonial rule, the event would be renamed to Commonwealth Games in 1978. The event intends to celebrate, promote and maintain the cultural and language bonds, stemming from the British Empire, between the members of the Commonwealth. The event is currently disputed by athletes from the 53 Commonwealth nations, divided into 71 delegations, since the home nations England, Scotland, Wales and Northern Ireland compete independently (not as the United Kingdom) as do several other smaller British, Australian and New Zealand territories. Only six nations have participated in all editions of the Games: Australia, Canada, England, New Zealand, Scotland and Wales. Australia has won twelve editions of the event, followed by England with seven and Canada with one. The outstanding athlete in each edition of the Commonwealth Games is distinguished with the David Dixon award. The event has been hosted by 18 different cities in seven different Commonwealth nations, selected by the organizers, the Commonwealth Games Federation (CGF). Each edition of the Commonwealth Games adapts its sports-events program to the infra-structures, climate and culture of each host city. The organizers have to choose between a minimum of 10 and a maximum of 17 sports-events, to hold, from a list of 31 approved by the CGF. Athletics, Swimming, Badminton, Boxing, Hockey, Lawn bowls, Netball, Squash, Weightlifting and Rugby Sevens are the core sports that must feature in every edition. Para-events, for athletes with disabilities, were first introduced in the 1994 edition in Victoria, Canada but ever since the 2002 edition of the Games, in Manchester, para-events are considered mandatory and count for the medals total that defines the winning nation. Swimmers burst into laughter as BBC presenter found his way into the swimming pool. Britain’s athletes took two relay bronzes on the final day of the World Championships to boost their Rio medal hopes. First 100m of the outdoor season for Dina Asher-Smith sees the 19-year-old claim the British record mark. Distance runner Jo Pavey puts family first to miss out on World Championships this summer. In a busy week for the world of cycling, three of Britain’s biggest stars have been involved in the main action. Adam Peaty broke the men’s 100m breaststroke world record by more than half a second at the trials. Justin Gatlin double just one of the highlights as the Diamond League reaches Brussels. 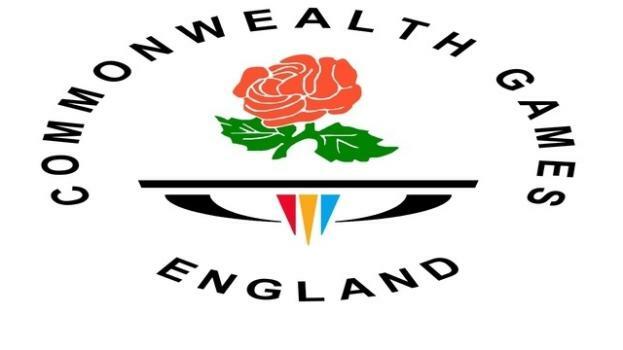 The Commonwealth Games – the emergence of new blood or a chance to shine for the established athletes? The Glasgow Commonwealth Games - are they still relevant? With several of the world's top athletes inelligible or not competing, are the Games worth continuing with?